This topic contains 1 reply, has 2 voices, and was last updated by charlie 6 days, 13 hours ago. 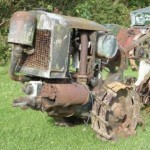 I recently bought a landmaster (Gardenmaster 34) rotavator with a JAP 34cc 2 stroke engine, which was in a box and I was told it was complete. I have spent many hours cleaning, unseizing, stripping and buying manuals and recoil springs, I even had to get an engineering company to remove the rusted exhaust manifold and I have just realised that there should be something between the starter pawl and the flywheel/cooling fan. Can anyone advise me what is missing and what are the chances of getting hold of one. This is my first restoration project and I am feeling pretty dejected. 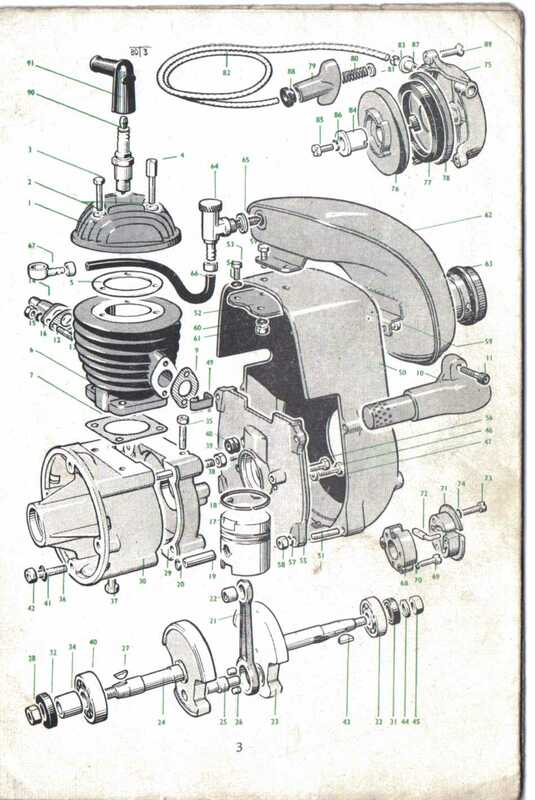 Not sure if this is any help illustration from parts list for model 80 engine, I dont have an illustrated list for the 34.